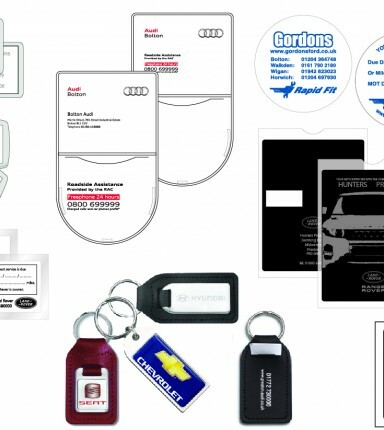 As various industry sources recently report – promotional business gifts are a form of advertising media that has grown in popularity over the last decade and for many organisations, they are considered to be an essential item within their marketing budgets in driving brand promotion and recognition. The rise in popularity of business gifts can be attributed to many factors. For example, with increased media consumption, companies are finding it increasingly difficult to stand out from the crowd. This factor, coupled with low unit costs and a plethora of gift choices presents marketers with an affordable means of engaging customers and giving them something that is physical and of practical value. As they have a practical value, featured branding on the gifts achieves high frequencies of brand recall and when combined with appropriate messaging, serves to generate repeat business. Most established companies today put together a marketing plan that includes business gifts to be presented to clients at various brand touch-points in the customer life-cycle. These touch-points may include anything from a customer visit to a dealer site, to accompany a new vehicle launch, dealer conferences and direct mail campaigns. To find out how we can help you and your business, email us or call 01253 348634 and we’ll be happy to help.